Over the past few years, Google has shaken the world of internet marketers over and over again. 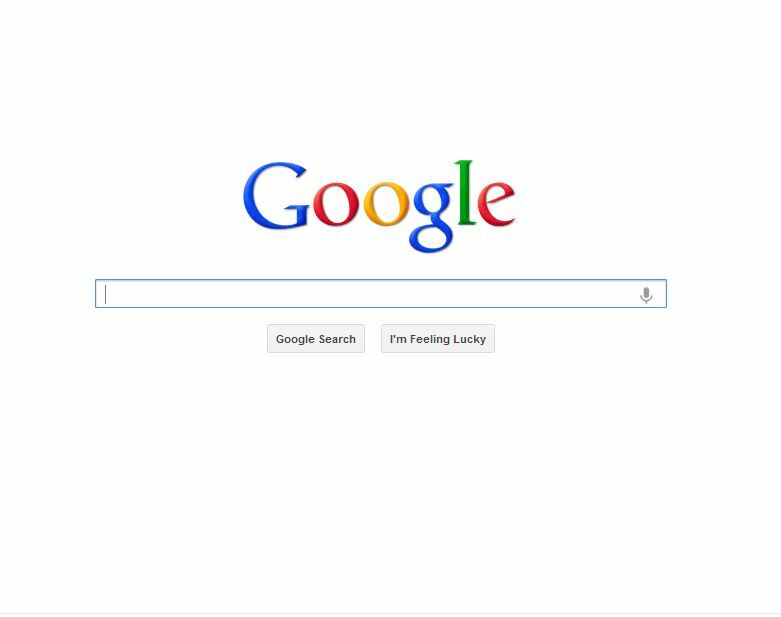 They (Google) have made changes to their search algorithms in an effort to weed out poor quality search engine results. Search engine results are what the user is served when making a search for something like their local dentist. In the past, marketers and website developers found ways to game the system, making it easy for their low quality site, filled with information that doesn’t serve the user, rank towards the top of the search engine results. Google and other major search engines have been, and will continue to improve their algorithms in order to serve their daily users the best information possible. Will your dental website survive the evolving standards that these search engines are requiring from sites? Technology evolves at an astonishing rate. That brand new smart phone you bought will be out of date in six months. Web technology is evolving as well, and if your website is running off of yesterday’s code, it might not meet the standards that search engines require today. An example of out dated website development would be a Flash animated website. These sites were extremely popular up until two years ago because they are generally beautiful, animated websites. Unfortunately, search engines cannot read the content on those sites well, making the business running it virtually invisible in search. Another problem with Flash website design is that they are generally slow, and drain a lot of memory from your computer. To make things worse, Apple saw the future of the mobile web by refusing to to support Flash websites on their mobile technology. As the iPhone and iPad continued to increase in popularity, we have seen Flash websites begin to disappear. At TrustWorkz, Inc, we build mobile responsive websites for dentists because they perform well across mobile technology as well as traditional desktop computers. We made the decision to commit to only building mobile responsive websites around 7 months ago when both Bing and Google said that they preferred mobile responsive website design when it came to meeting the needs of mobile technology. When rebuilding your dental website, it’s important to make sure that your developer is building your site with loading speed in mind as well. Have you ever been to a website that takes forever to load, and return to Google to search for another site because of how long it took for a page to appear? You’re not alone! Slow websites generally mean low quality. It’s not efficient, and it’s not what users are looking for when searching the web. For this reason, Google gives brownie points to sites that load quickly. Our development team makes website load time a priority for each and every dental practice/small business. Last week, Raven Tools (whom we proudly use) announced that they were shutting down their Rank Tracker tool due to the data not being completely accurate. This, in part, was due to the fact that the information for the Rank Tracker tool was scraped data, and not from Google. The data is considered to be unauthorized Google data, and many popular SEO tools use something similar for their tools. It just so happens that Raven decided to prepare for the future, and make the tough change now rather than later. At TrustWorkz, Inc., we believe that taking the high road now is the best way to position our clients’ businesses for internet success one, two, or five years from now. Search engine optimization (SEO) for current and future environments means that websites not only need to grab the attention of search engines like Google, but they need to add value to potential customers and web users as well. One of the many things that makes TrustWorkz, Inc. different from our competitors is that we create original content for each of our dental websites. That means that none of our clients will ever have identical content on their websites as anyone else on the web. Many dental marketing companies claim to produce original content for their clients, which is partially true. What they don’t tell you is that the content that they produce is shared over their network. Unfortunately for their clients, this practice still creates duplicate content across the internet which is an offense that Google will eventually take action against. Our high quality content is optimized with internal links, keyword targets, and more markups that Google and internet users are both looking for when searching the web. At the end of the day, we have business longevity in mind for your dental practice by not only taking the high road in terms of search engine optimization, but by creating useful content for your potential and current patients as well. How Should You Invest in the Future? Investing in your web presence today means that your dental practice/business will have a dominant strategic position over your competitors who chose to ignore high quality optimization when you grabbed it by the tail.